The company, which multiplied its revenues by 3 in 2016, is often cited by experts in the supply chain community as a disrupting solution for international logistics operations. It was awarded the Swiss Logistics Award, was a finalist of the European Logistics Award and won the IoT/M2M Innovation World Cup last year. 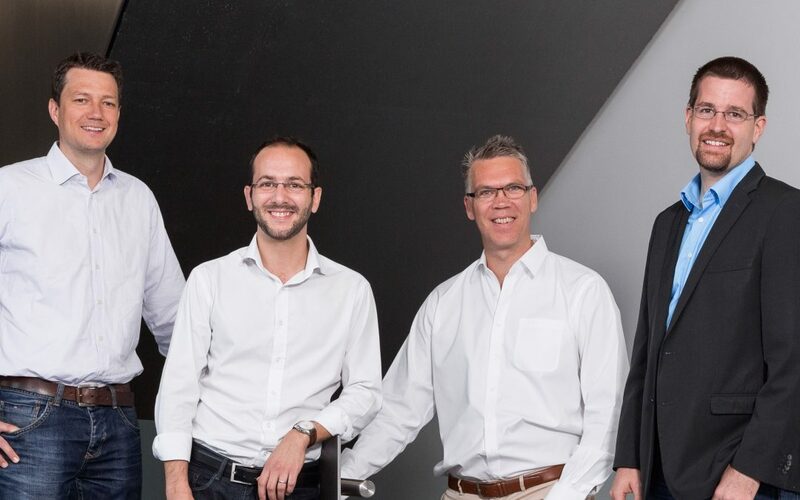 Founded in 2014 by experienced professionals in logistics, micro-electronics and telecommunications, Kizy Tracking today employs 10 people out of its offices in Neuchâtel (Switzerland) and Taipei. Jari Ovaskainen is a Finnish business angel. Since 2000, Mr. Ovaskainen has worked and invested in startup companies, mainly in Europe. He is a member in Finnish Business Angels Network (FiBAN), and was elected “the Finnish Business Angel of the Year 2013”. In 2014, Jari Ovaskainen was also awarded with the title of “European Business Angel of the Year”.